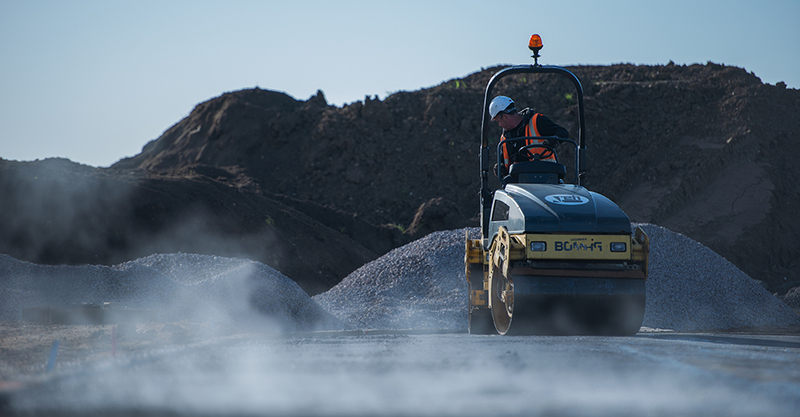 We run a fleet of Paving Machines offering a full machine lay contacting service to a wide variety of clients. 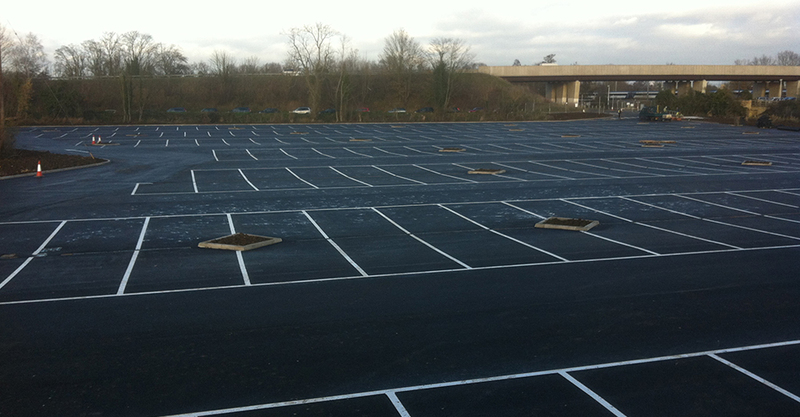 We have a wealth of experience in the construction and surfacing of car parking areas whether it be for a large national supermarket chain, company offices or a local authority. 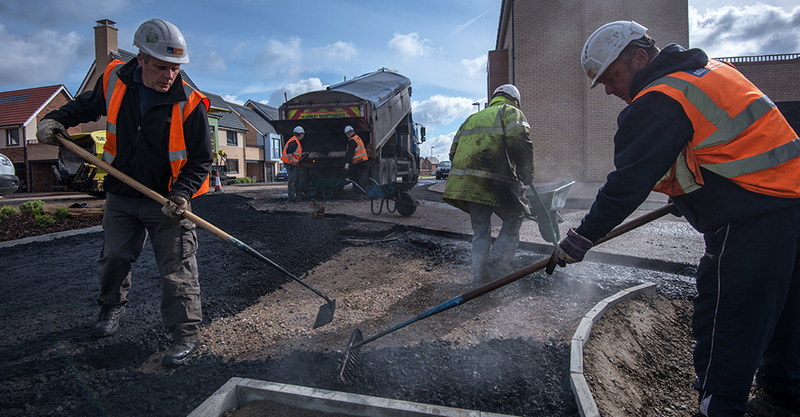 We have extensive knowledge in the construction and surfacing of a variety of sports surfaces, from tennis courts & multi use games areas to children’s play surfaces. 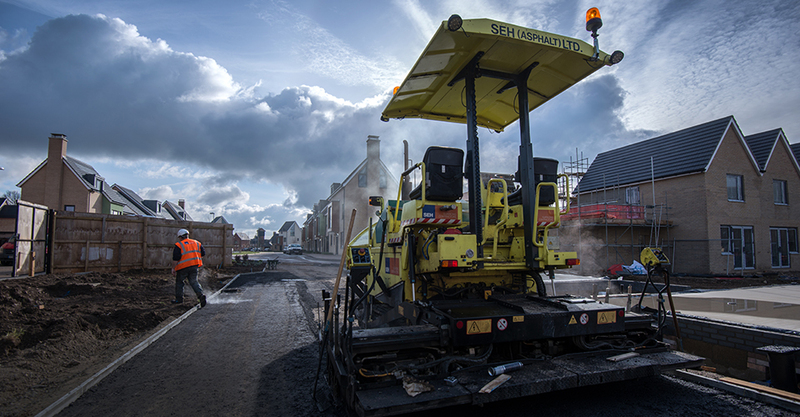 We're able to carry out associated civil engineering and remedial works including kerbing and paving. 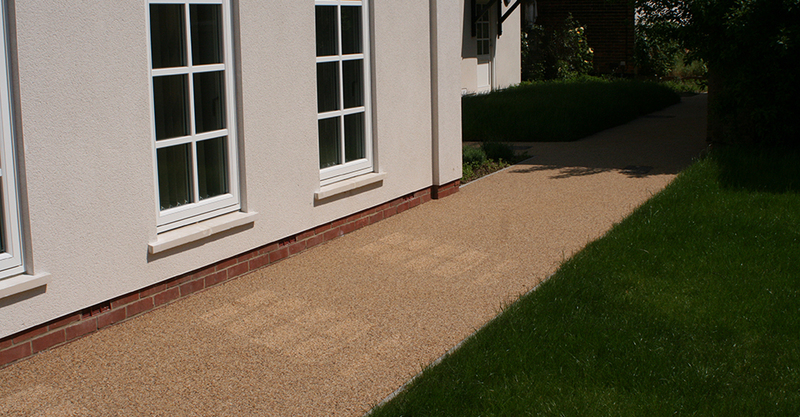 We're approved installers of specialist resin bound surfaces such as natratex and coloured surfaces such as colourtex.